This Inglewood quick service restaurant is well located on a main street with plenty of parking and complementary neighbors. The restaurant location has excellent street visibility and benefits from the built-in traffic flow provided by the neighboring car wash and laundromat, which a steady flow of foot traffic from passers-by or those with time to spare. This business has a fully built-out kitchen with a large hood and walk-in refrigeration. Location and Facilities: The business operates from a 900 square foot facility with a monthly lease of $3,300 which expires in 2016 with a five year option. 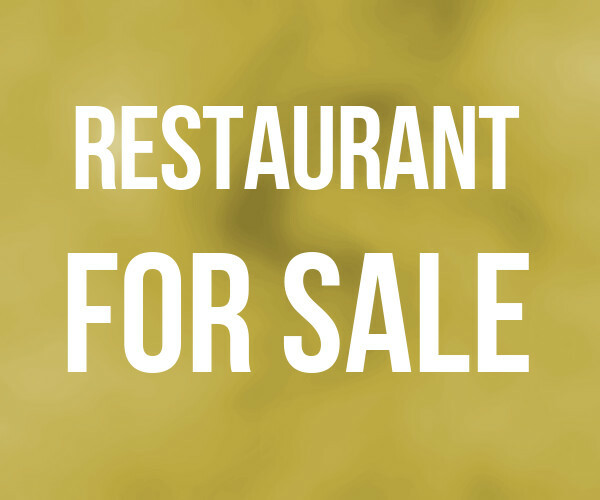 All of the business assets are included in the asking price, including the kitchen equipment, furniture and fixtures. Inventory will be sold in addition to the purchase price at cost at close. Market Information and Position: The business has plenty of room to grow. The current owner does not work at the business. A full time working owner could naturally invest more time, effort and money marketing and aggressively building market share. Competition is considered to be medium as other similar restaurants exist, however this business is uniquely positioned to capitalize on customers from the nearby laundromat and car wash.